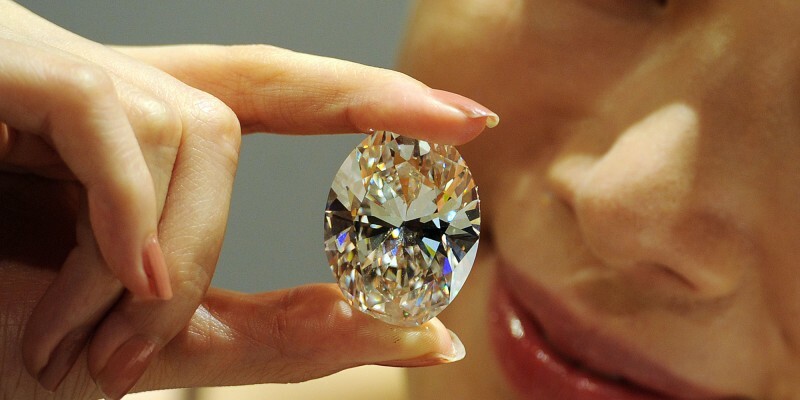 Amazing: 10 Most Expensive Diamonds Sold at Auction! 76-carat colorless diamond cut "rectangular cushion" was sold for 21.5 million dollars at the Geneva auction of jewels Christie's in November 2012. Initially, the diamond was found in the diamond mines of Golconda in India. The previous owner of the "Archduke Joseph" for 13 years was Alfredo Molina, CEO of jewelry company Black, Starr & Frost jewelers. 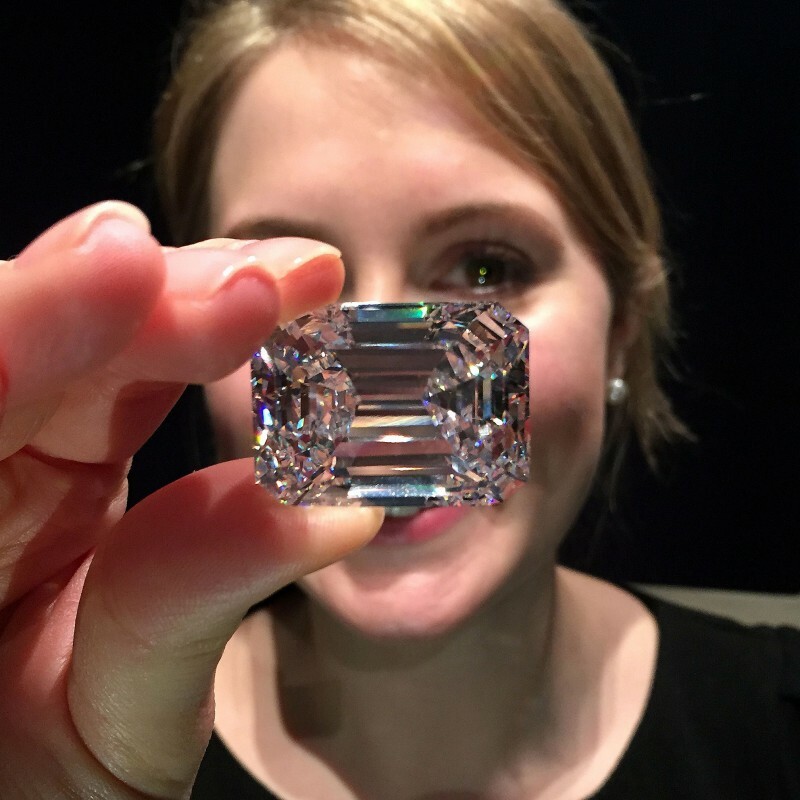 "This diamond is perfect in every sense of the word," - said Lisa Hubbard, chairman of the jewelry department at Sotheby's in North and South America. 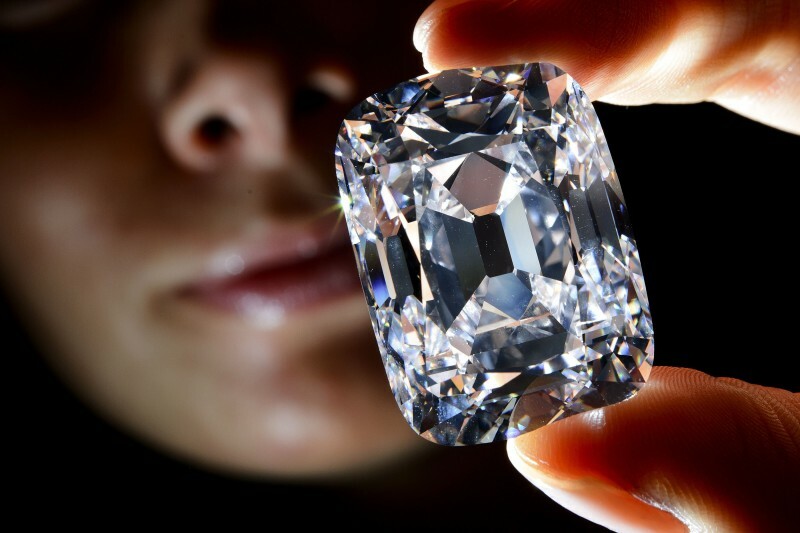 Stone cut "Emerald" was sold in April for $22 million. "Ideal" was found at the famous De Beers mines in South Africa. Brilliant, called "Perfect Pink", weighing 14.23 carats was sold in 2010 at an auction in Hong Kong for $23,166 million. 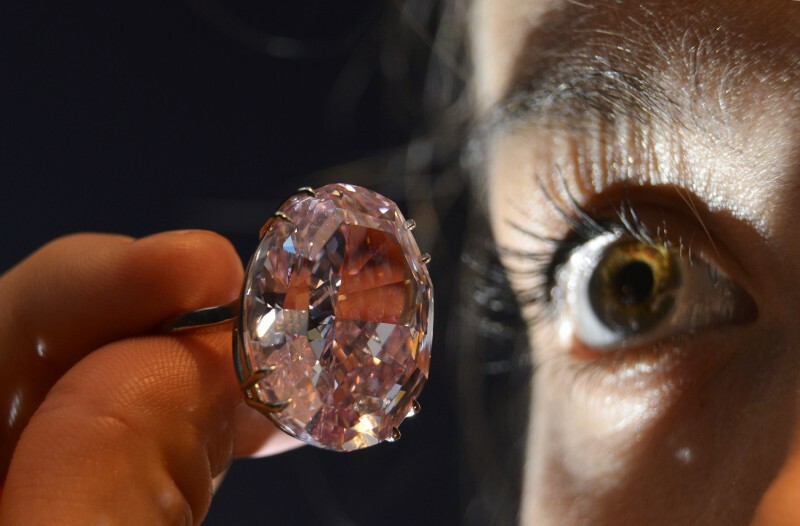 Auctioneers expect that the price of the diamond will be from 14 to 19 million dollars, but the buyers were very interested in it an extremely rare pink. 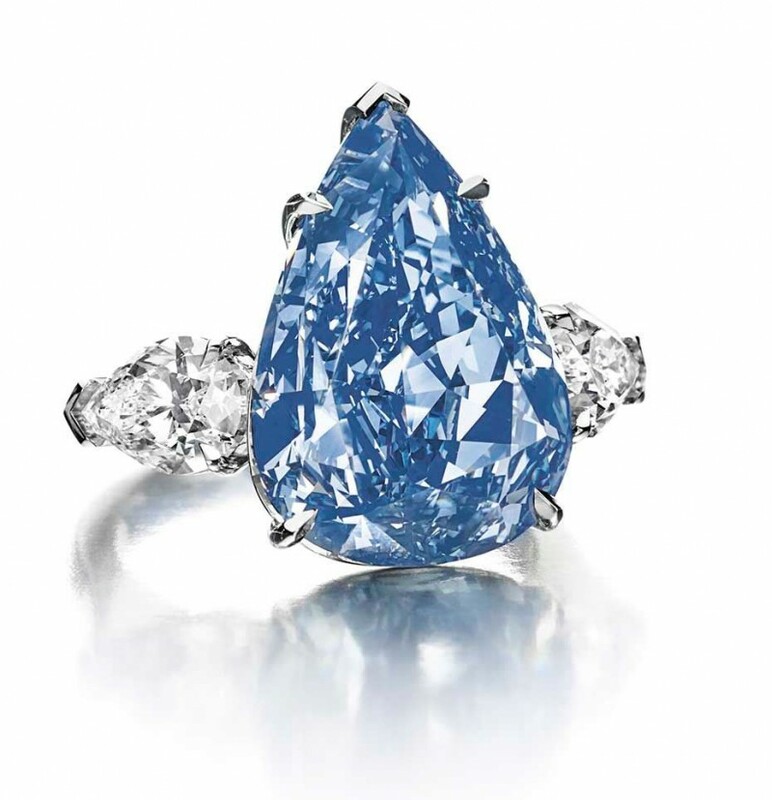 The world's largest bright blue diamond, which belonged to Harry Winston, division of Swatch Group, was sold at Geneva auction Christie's in May 2014 for $23.8 million. This egg-shaped diamond weighing 118.28 carats, was the largest diamond ever sold at auction. It was bought for $30.6 million at Hong Kong auction at Sotheby's in October 2013.